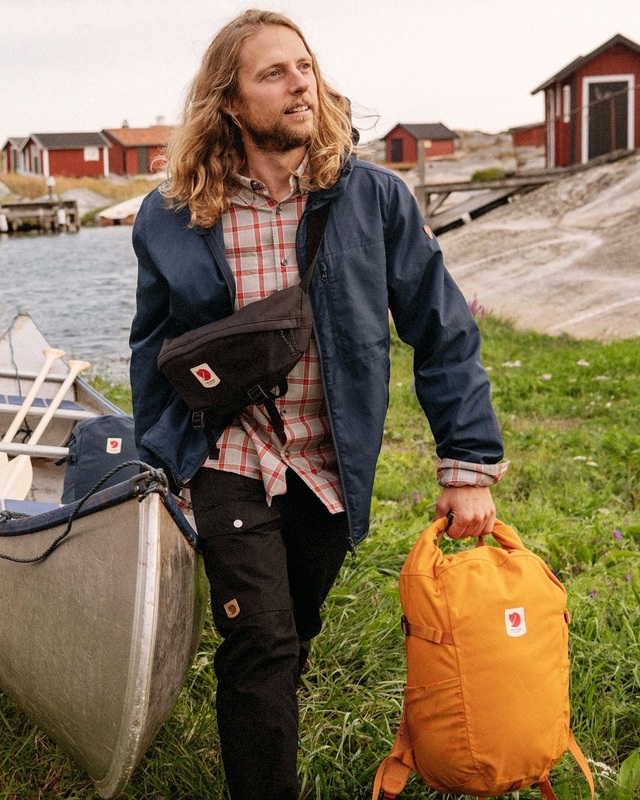 You may know Swedish outdoor brand Fjällräven for its iconic Kanken backpacks, but they have so many other products that you should also know about, like their Bergshell products! 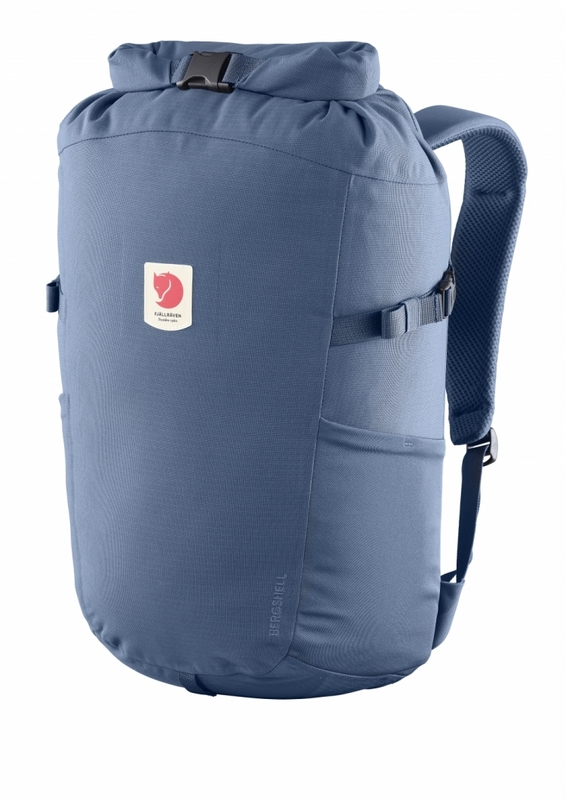 The Bergshell material uses a state-of-the-art weaving technique, making it incredibly abrasion- and tear-resistant. 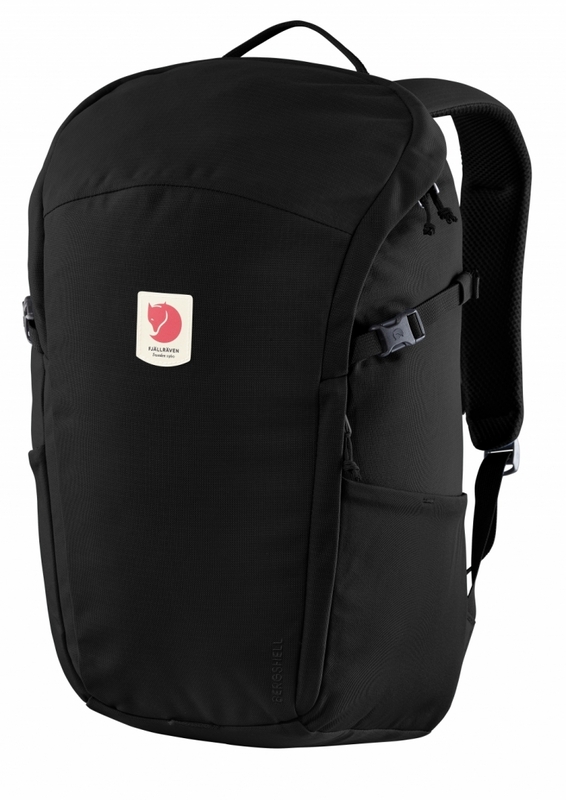 The TPU laminate also makes the 31% recycled nylon material waterproof up to 10,000mm! It is no wonder the impressive Bergshell material won the ‘Innovation Material’ category in Outdoor Award 2018! With such amazing features to boot, the products from this range will be a perfect companion for your outdoor adventures! 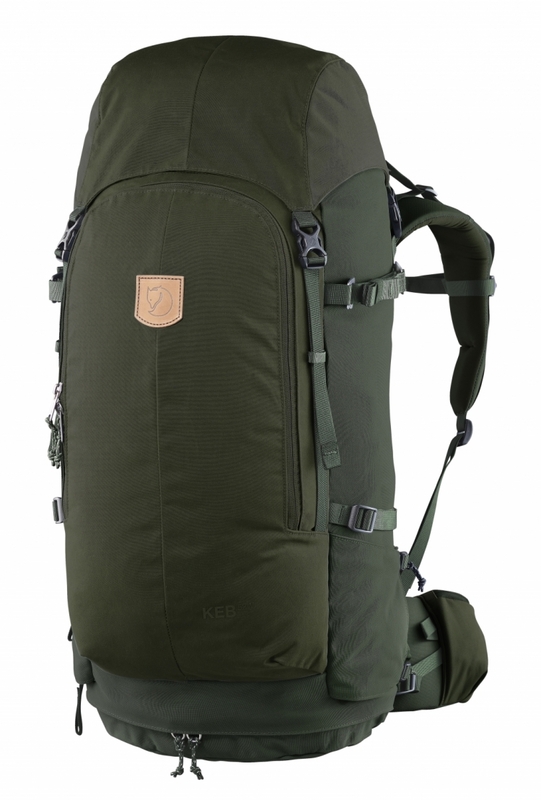 Made from durable and sustainable materials, Keb 52 is a backpack suitable for trekking no matter the season, as all the features are designed for easy handling even with winter gloves on! It also has an adjustable bag frame system with a removable bag frame and hip belt for your comfort. 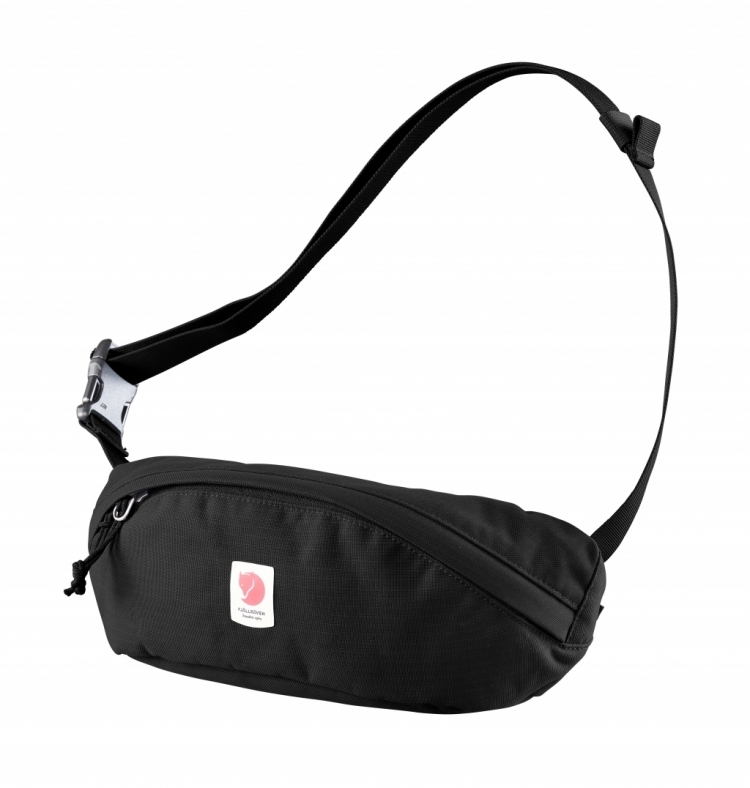 The Ulvö series consists of daypacks and hip packs that are suitable for daily use. 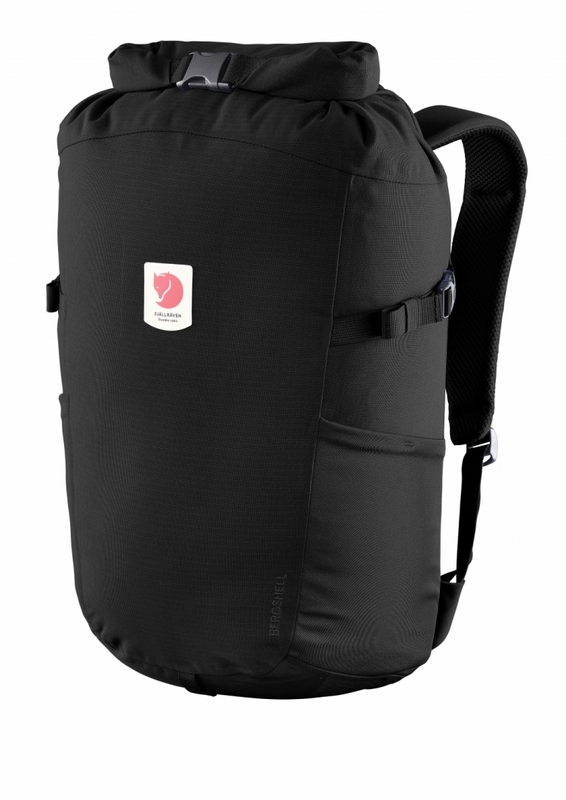 The Ulvö 23 is a versatile zippered daypack that can be used for light hikes, travelling or everyday commutes. 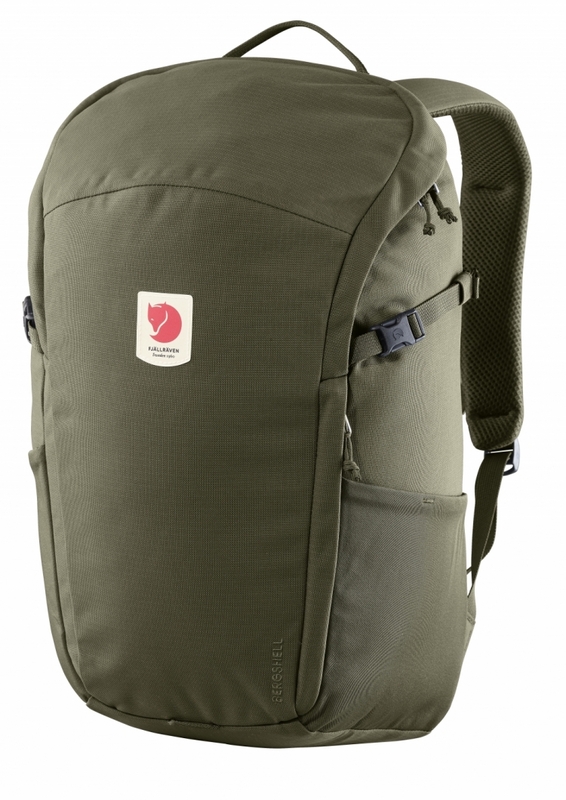 The Ulvö 23 Rolltop is similar to Ulvö 23, but it has a rolltop closure which prevents water from getting into the backpack. 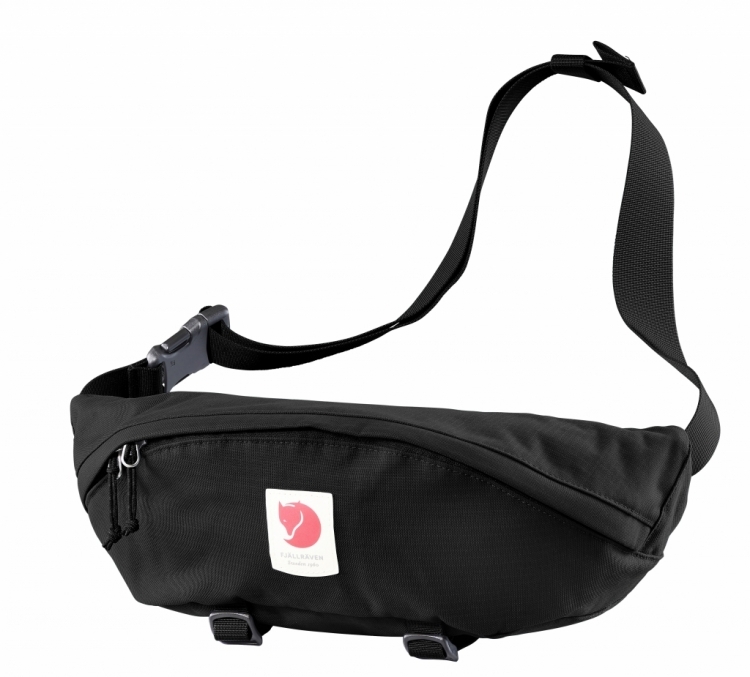 If you’re not carrying a lot, then consider the Ulvö Hip Packs, which come in both medium and large sizes. It offers convenient storage in a compact format for days when you want to carry less. 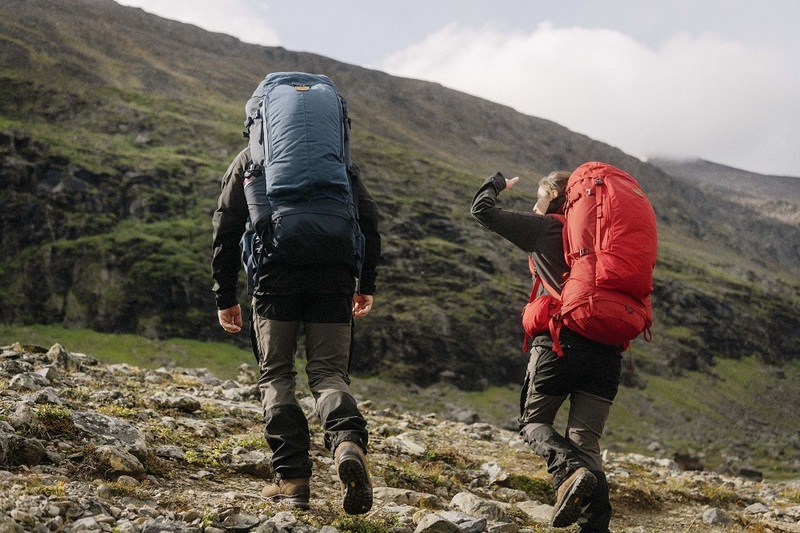 With bags of various sizes and features to suit your needs, you’ll definitely be able to find that perfect, durable companion for your outdoor adventure from this range. Fjällräven Bergshell range, from $89 to $509. Now available at Outside stores at Orchard Gateway and Paragon.